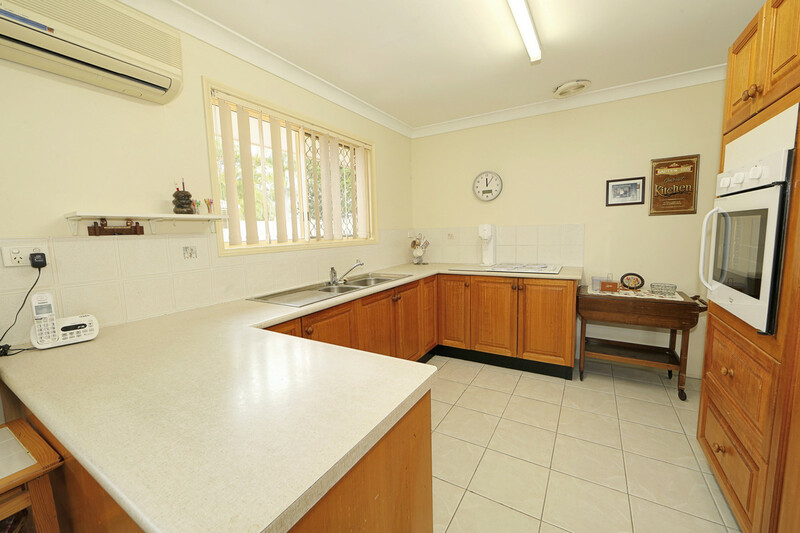 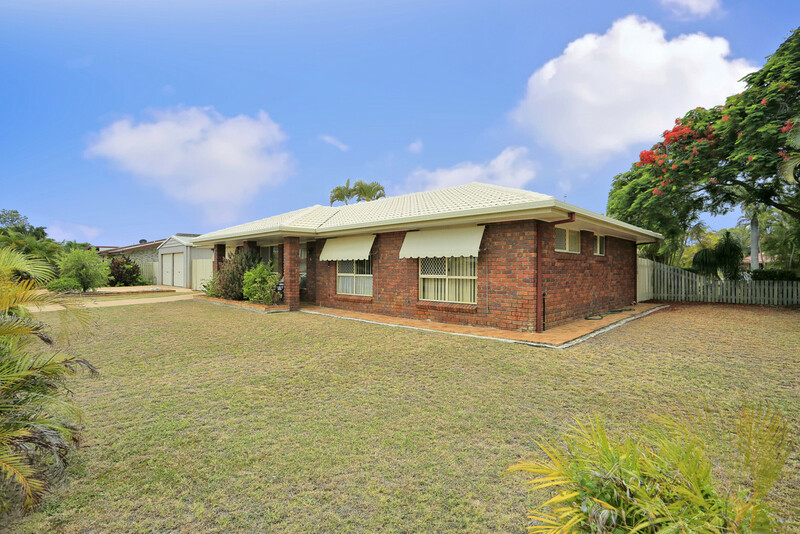 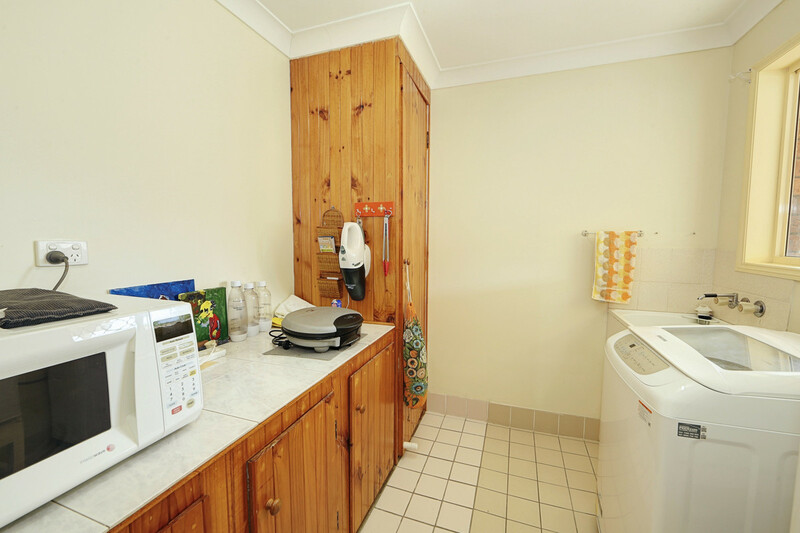 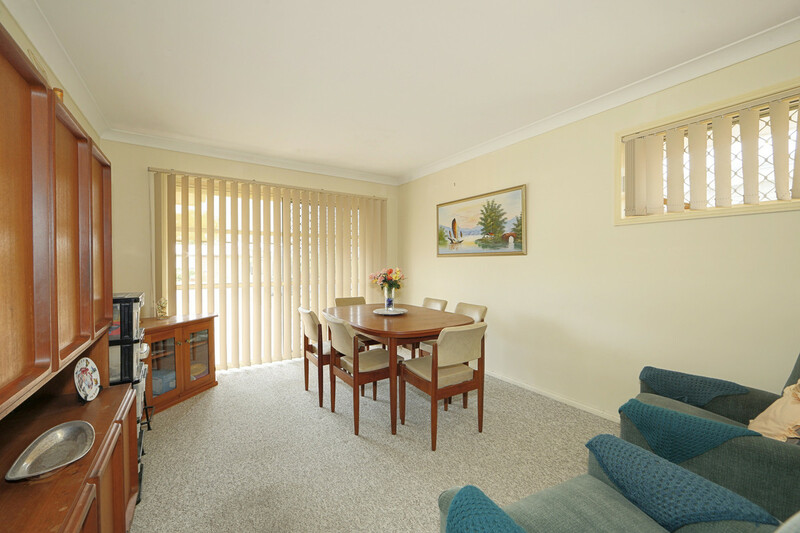 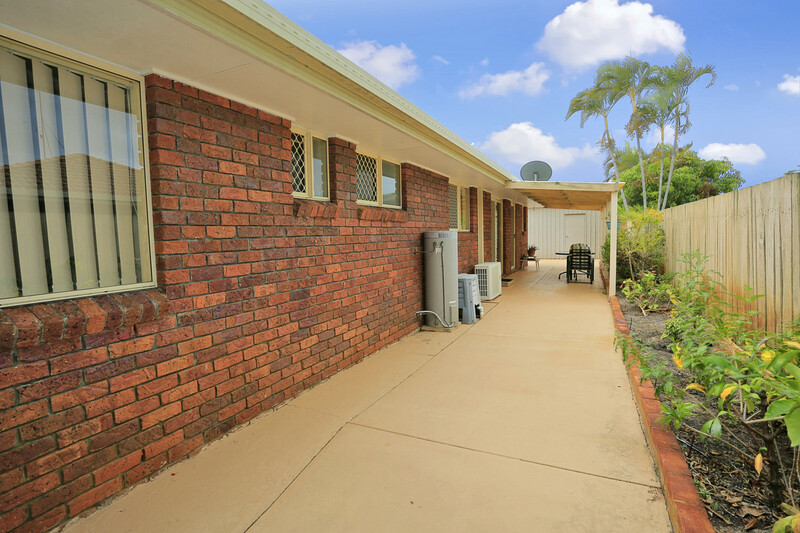 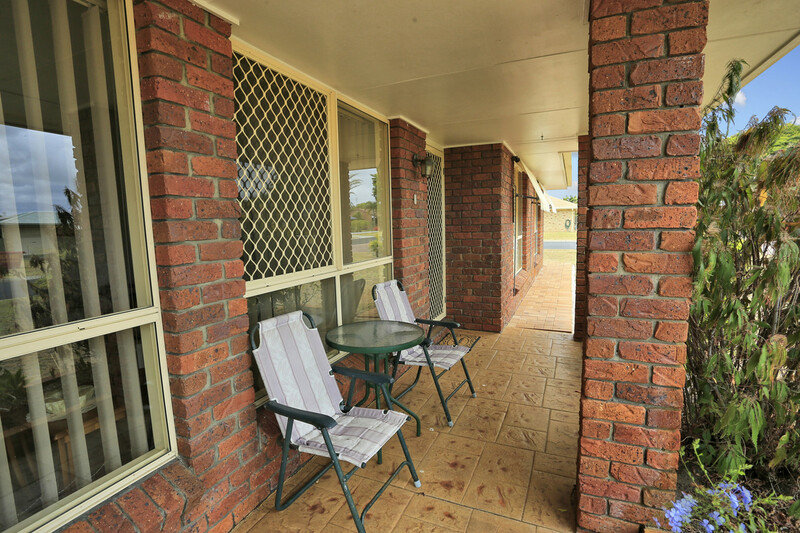 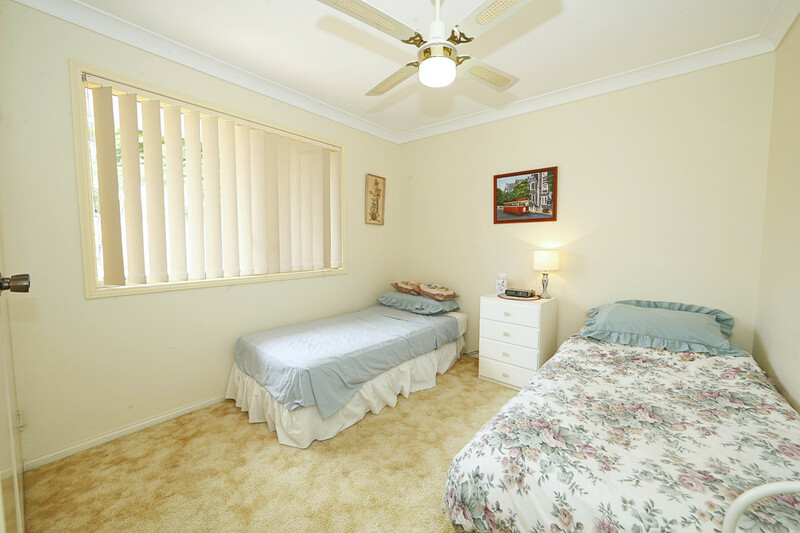 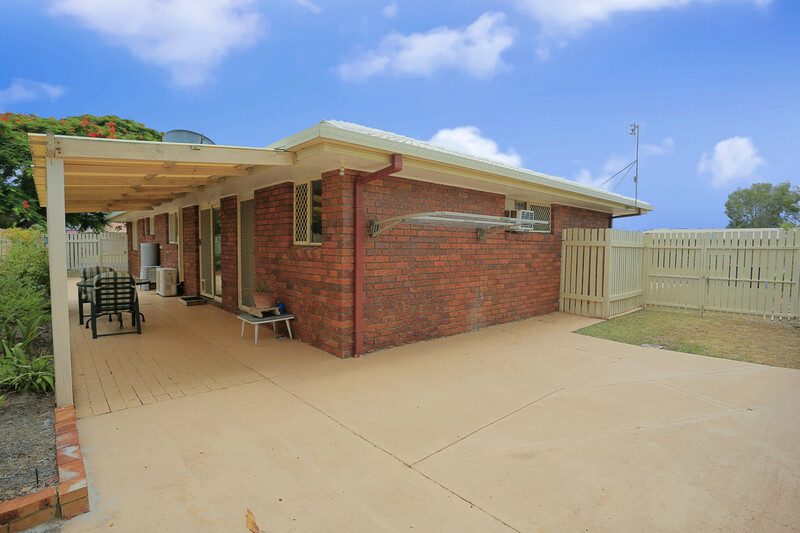 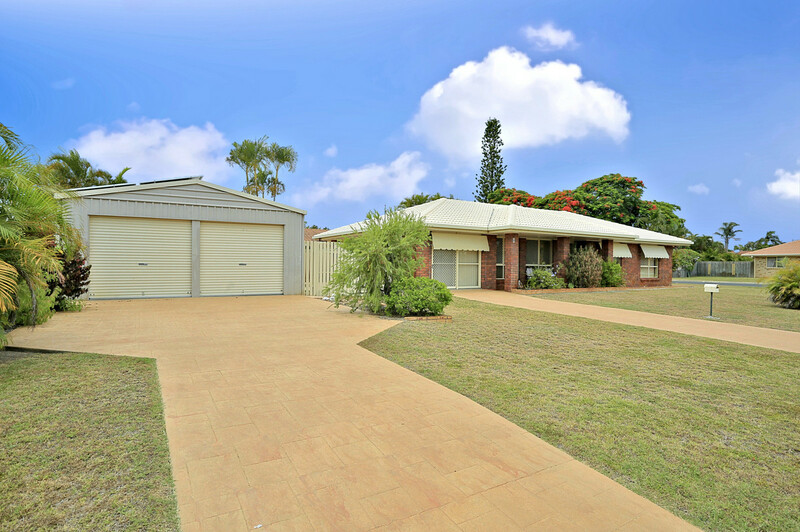 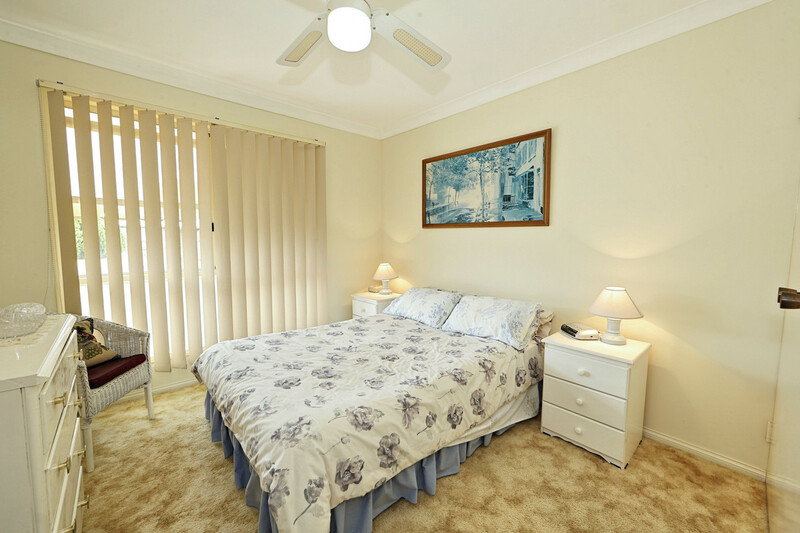 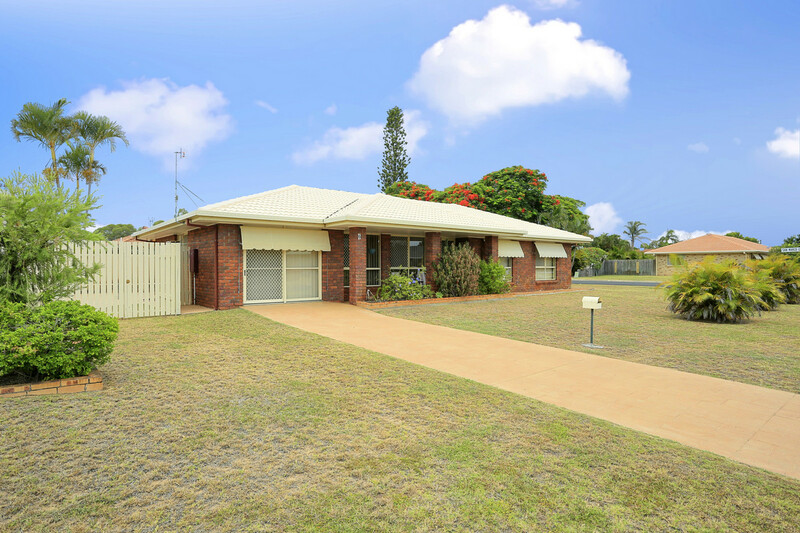 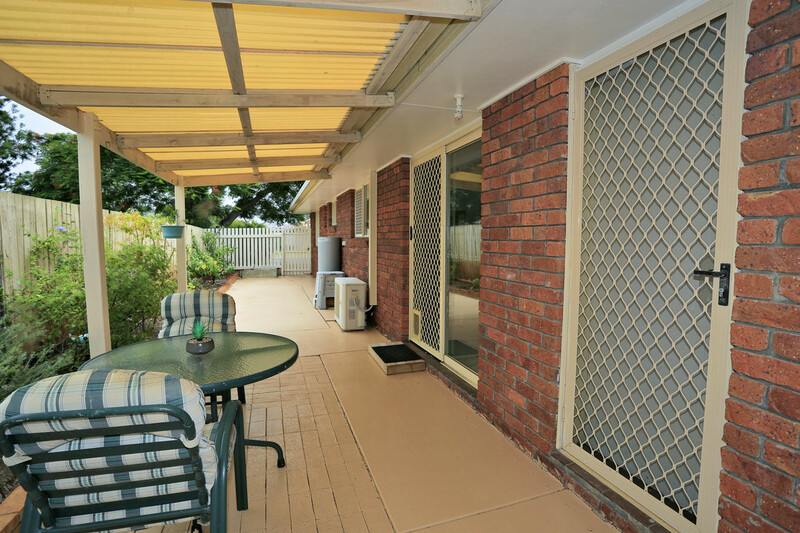 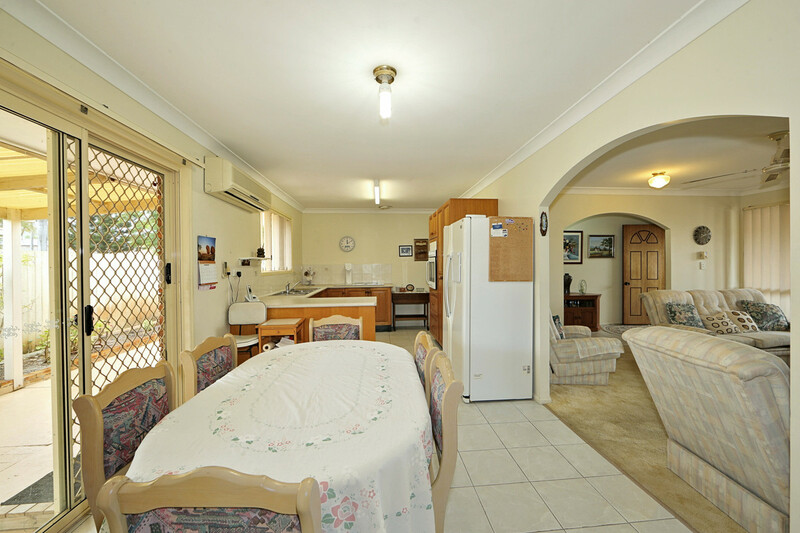 You will love living here just a short walk to the beach & bowls club. 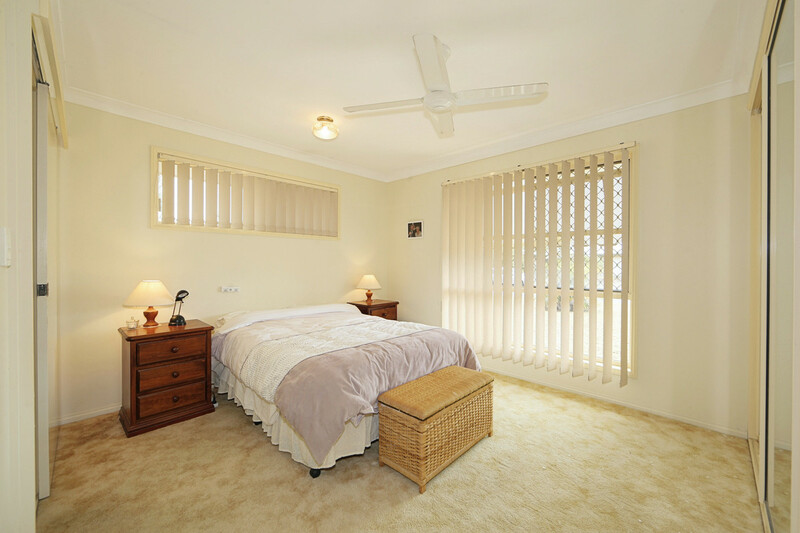 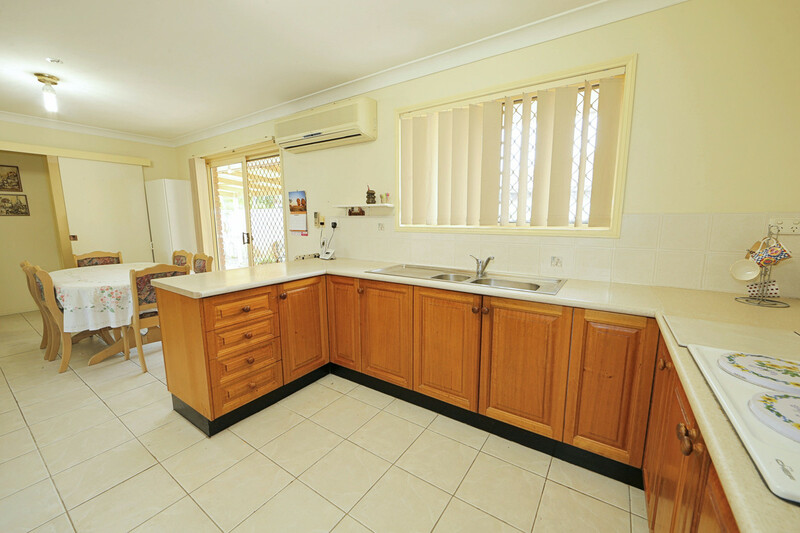 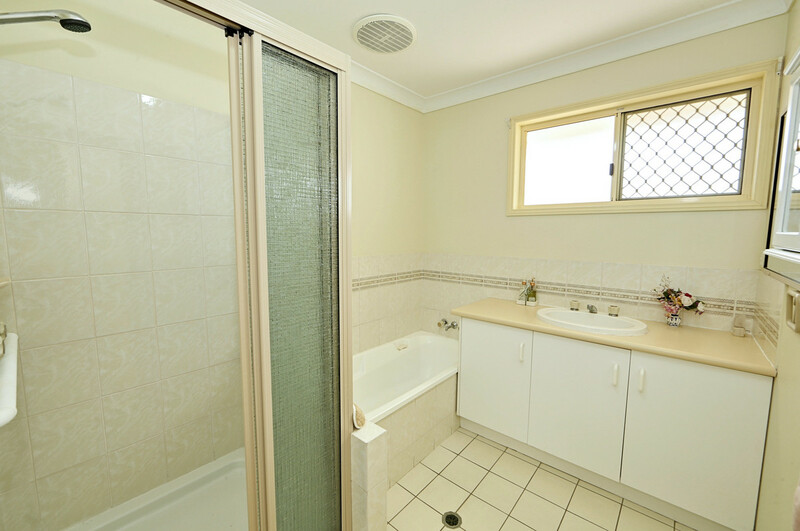 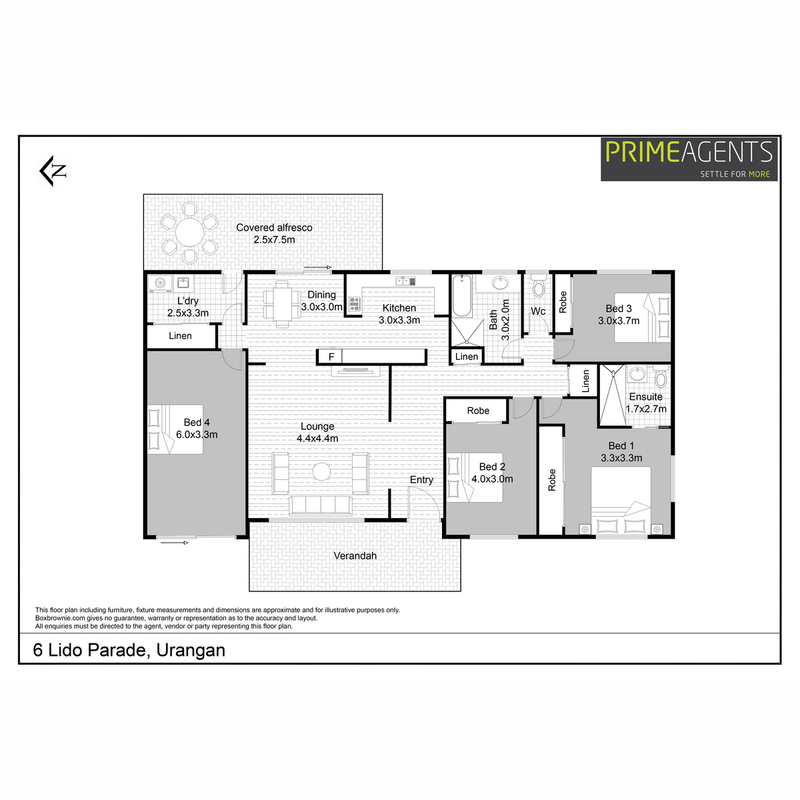 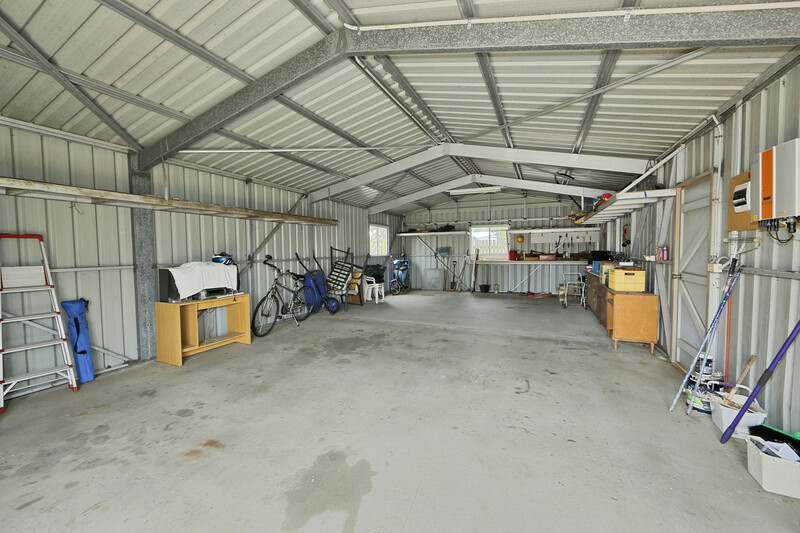 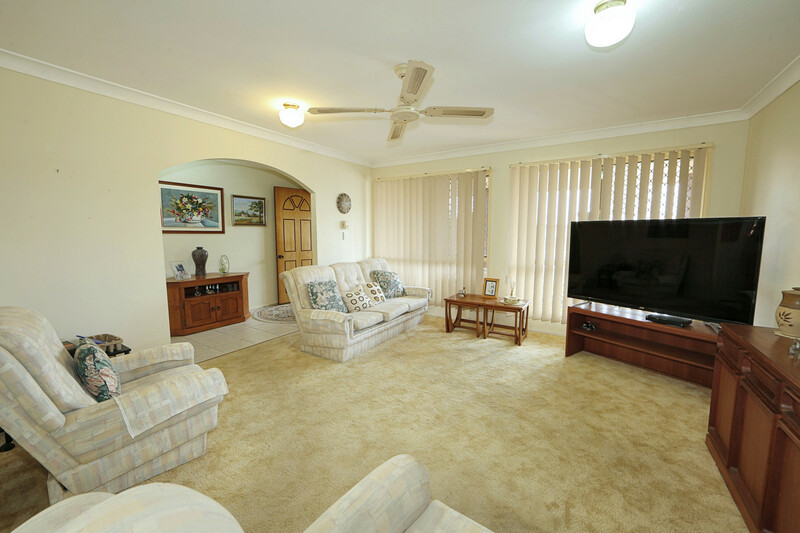 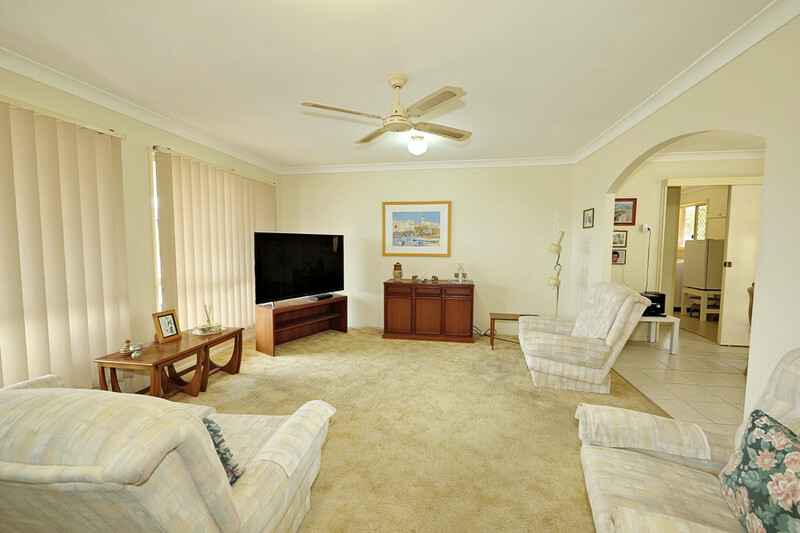 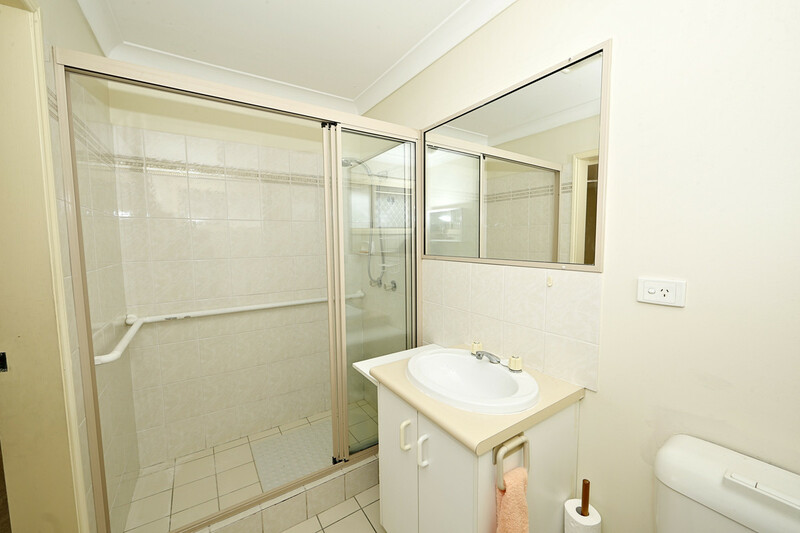 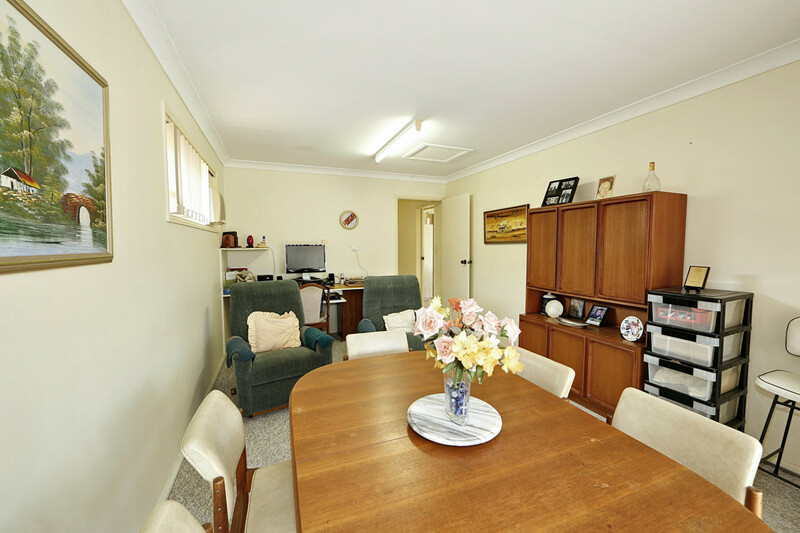 This home is ready for you to add your own touches and would make a great home for downsizing, holiday or investment. 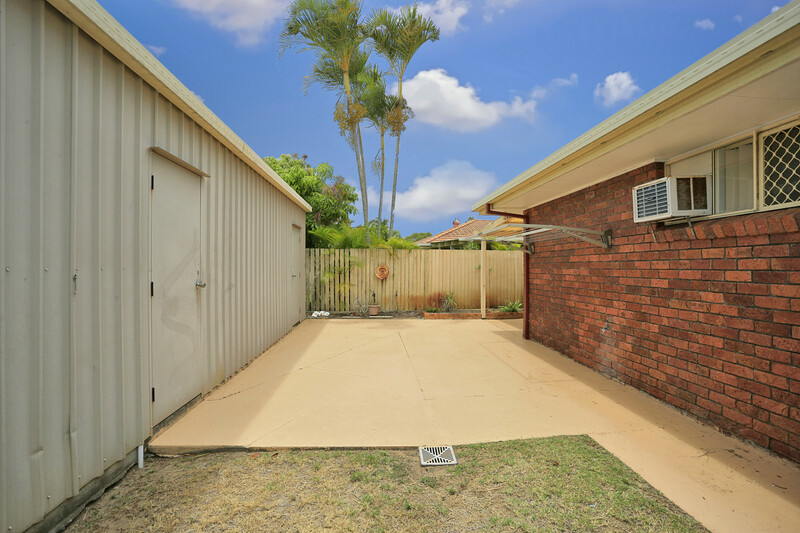 Don’t miss this one call the agents today to inspect.